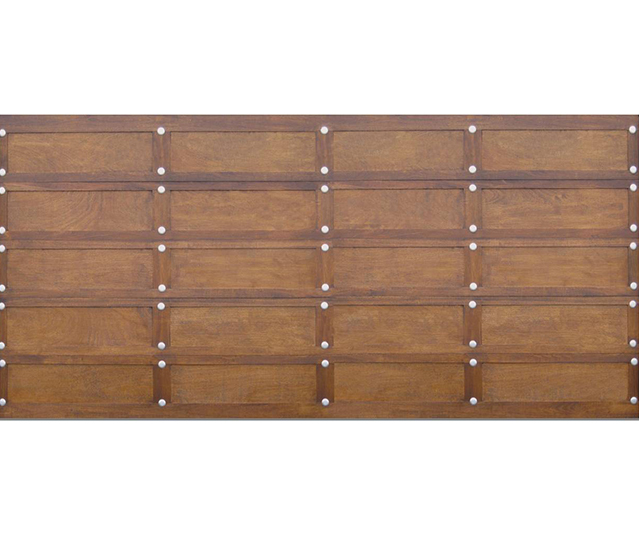 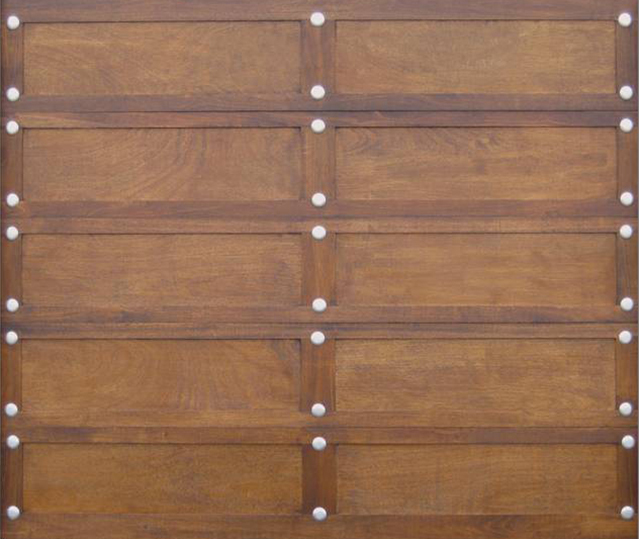 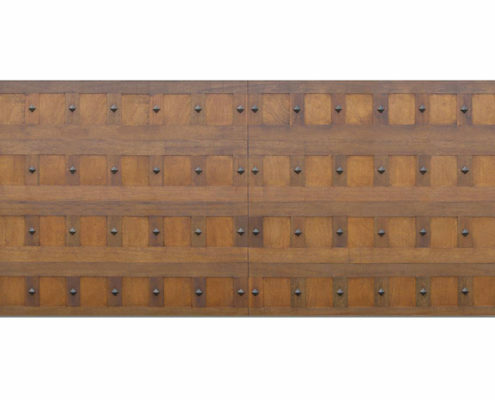 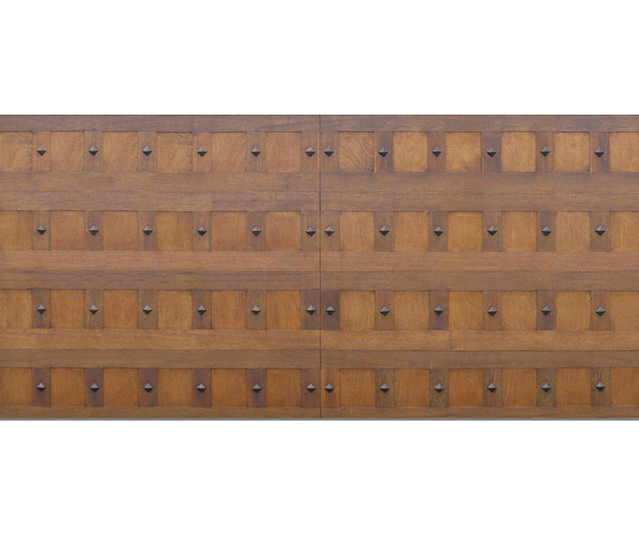 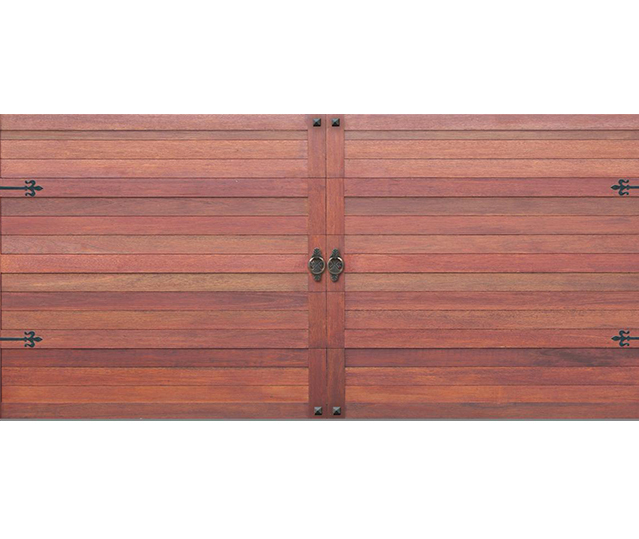 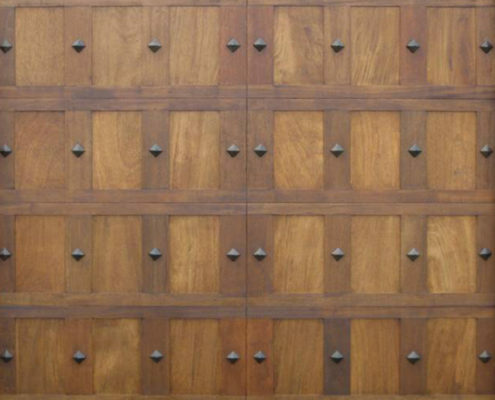 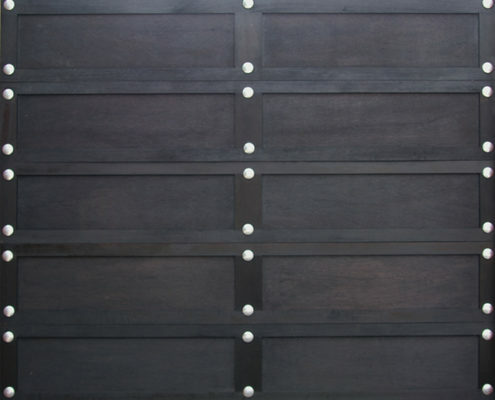 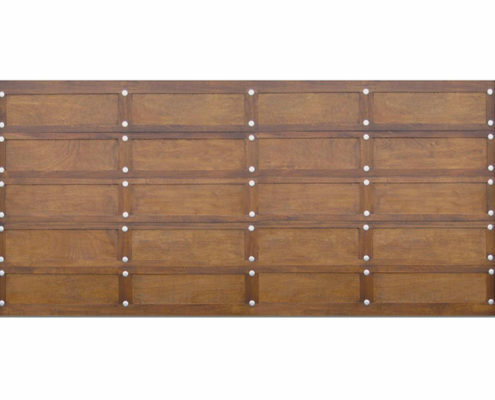 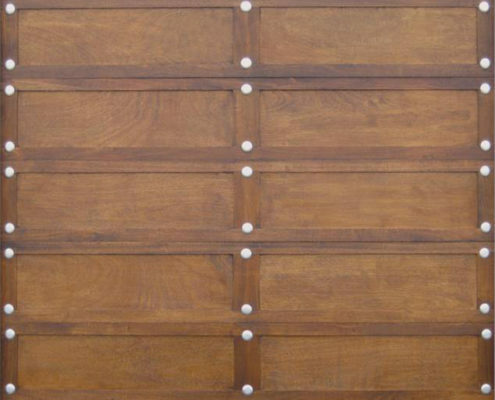 Corofield doors are manufactured from hardwood raised and fielded panels in a fully machined and fitted robust framework for durability and strength. 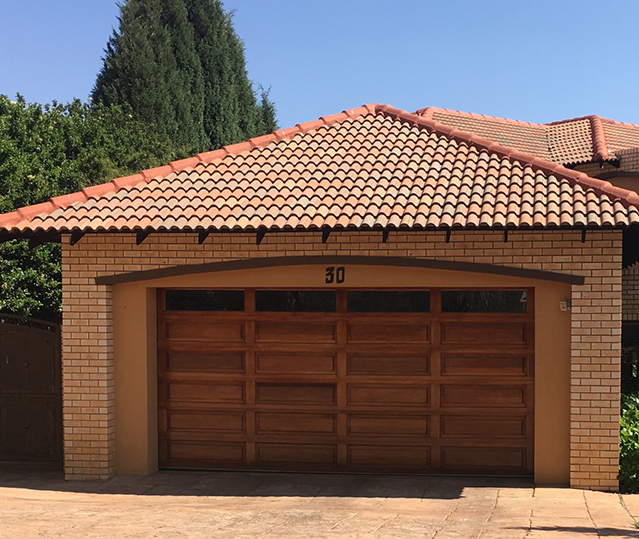 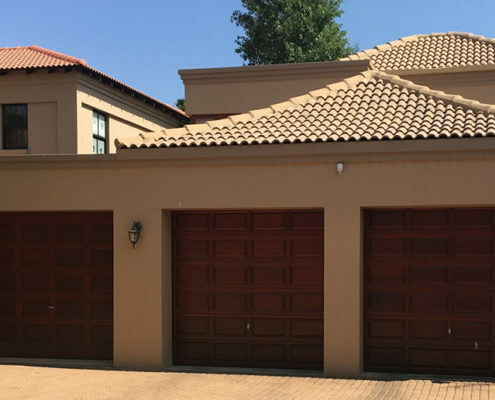 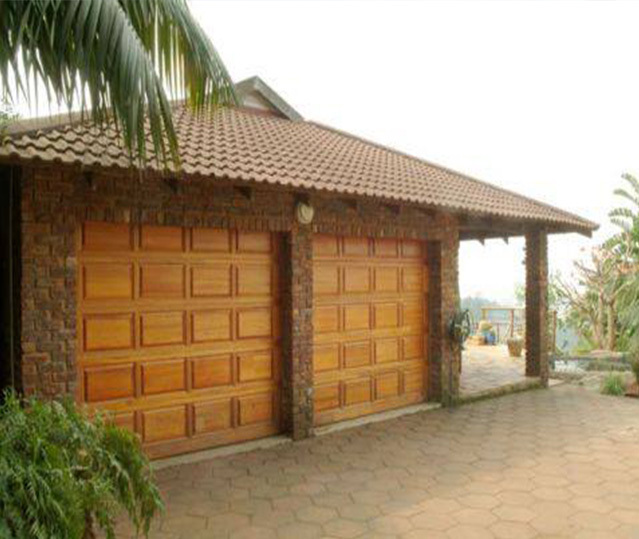 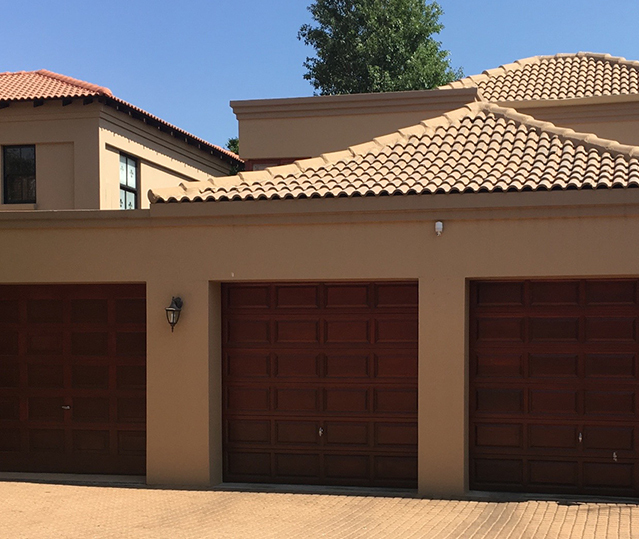 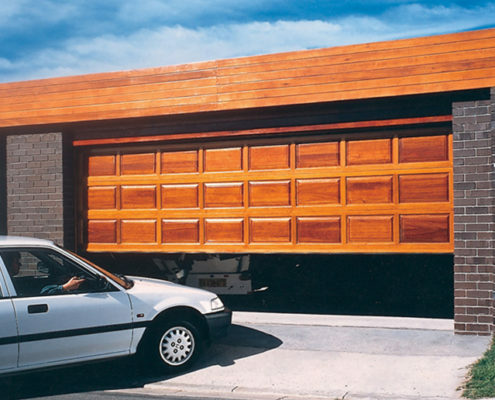 This classic timber sectional overhead door with proven aesthetics will compliment the design of almost any home. 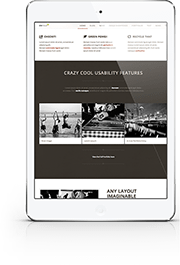 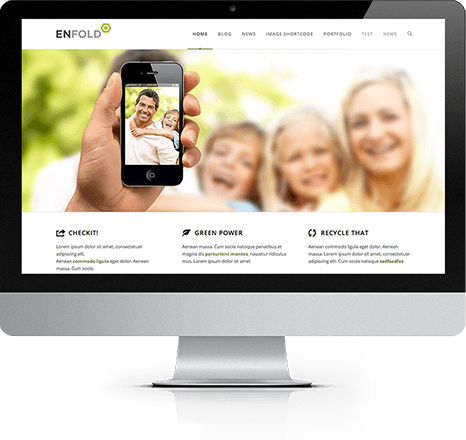 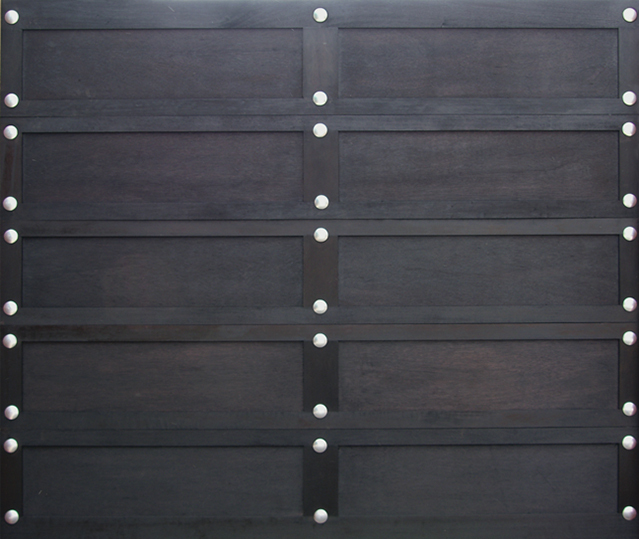 Simple and light to operate, it combines natural beauty with durability. 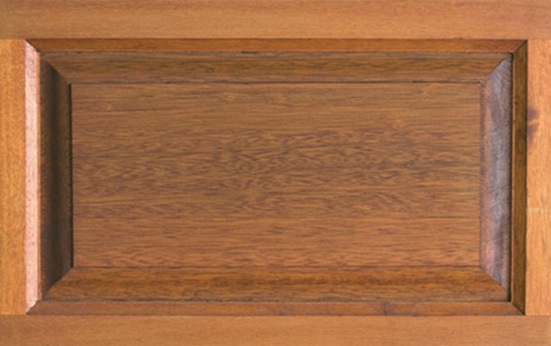 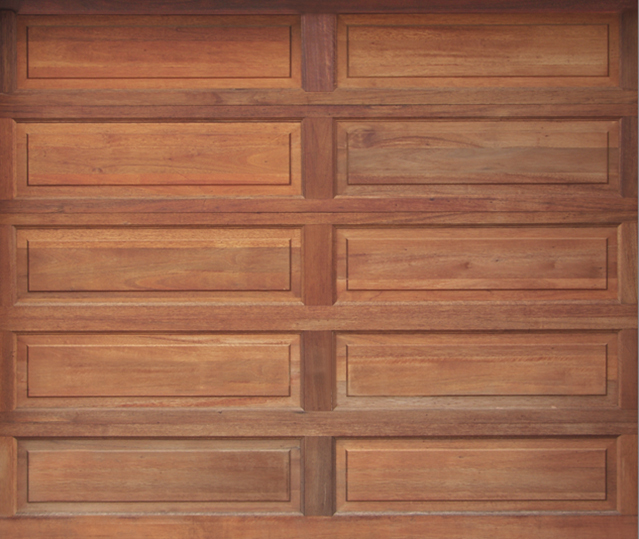 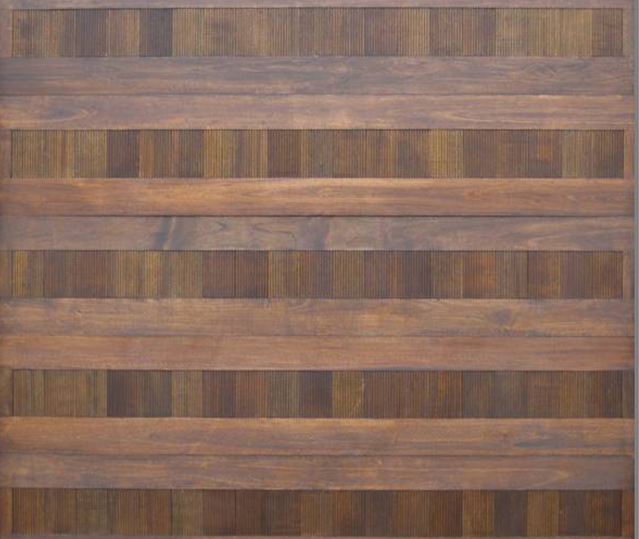 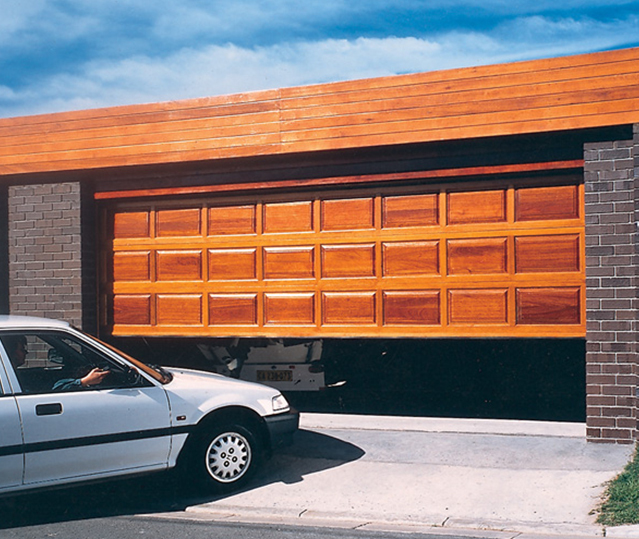 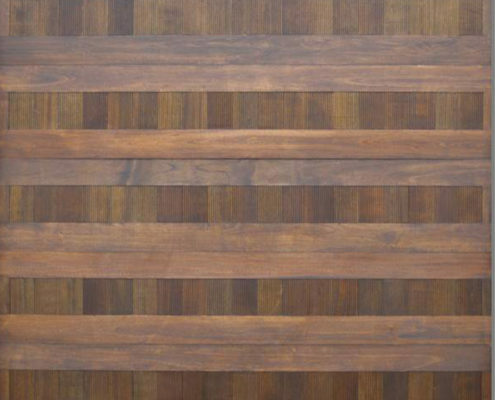 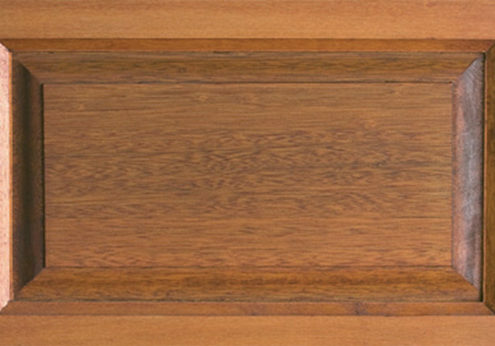 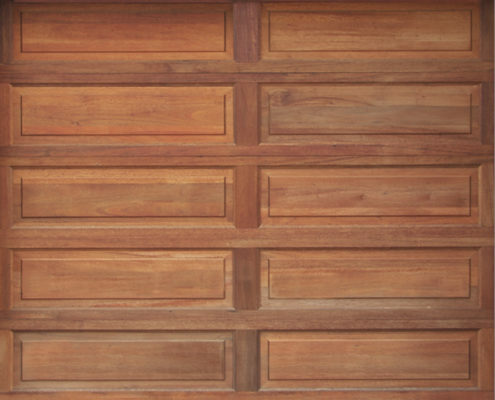 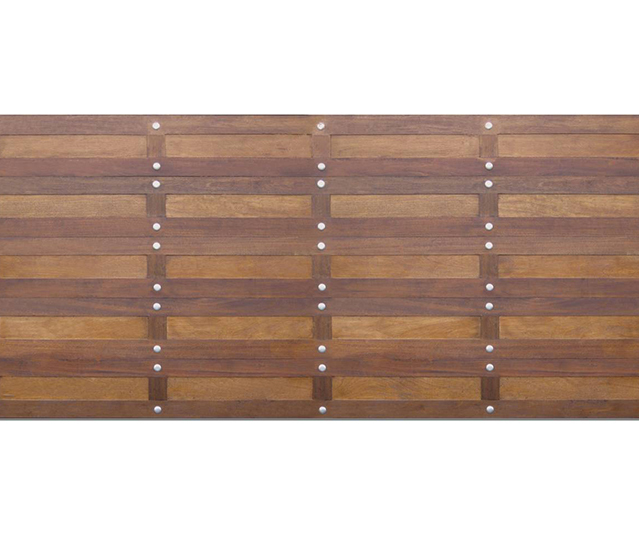 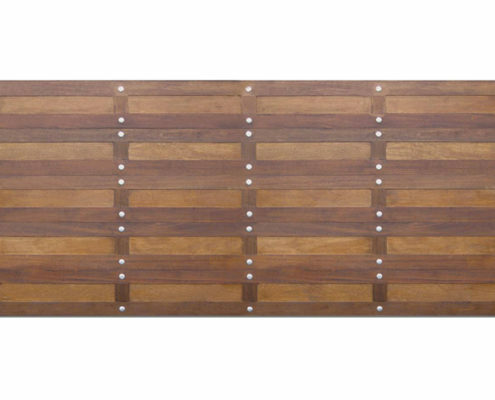 Corofield doors are manufactured from hardwood Meranti laminated raised and fielded panels in a fully machined and fitted robust framework for durability and strength. 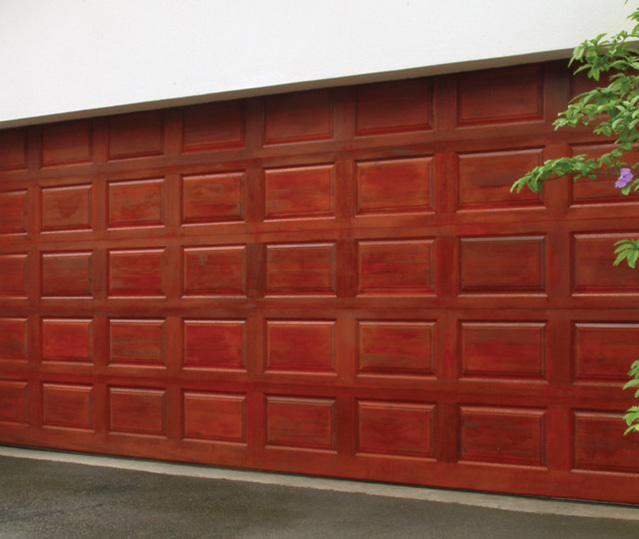 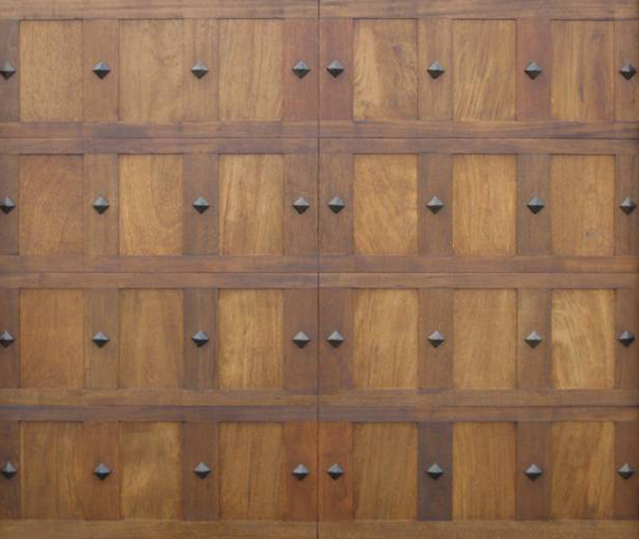 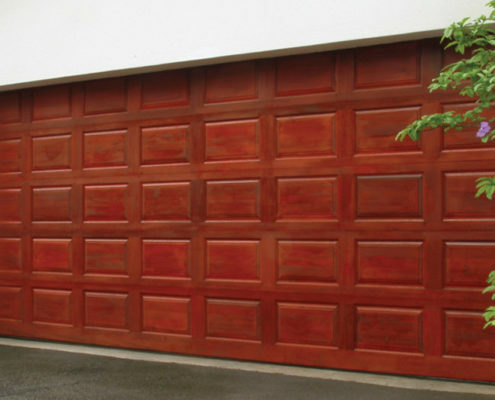 Doors are factory treated with one coat of water repellent, fungal resistant mahogany colour oil based wood preservative. 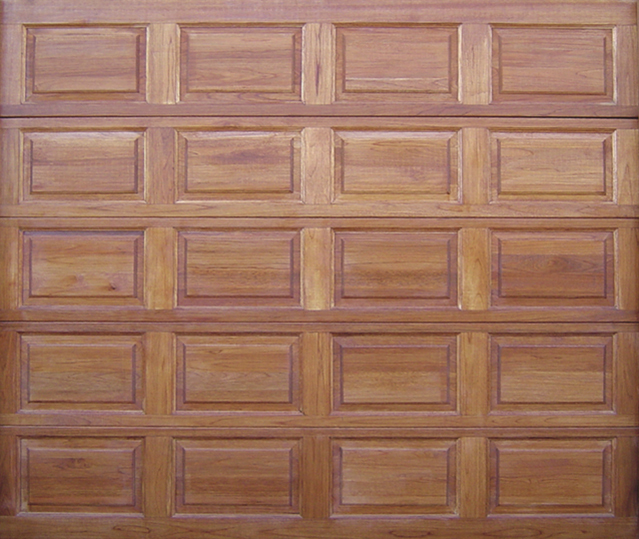 A further coat needs to be applied after three months and thereafter at six monthly intervals. 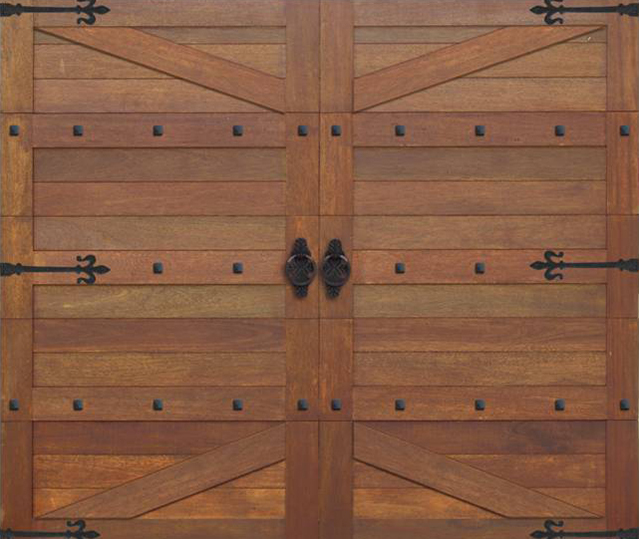 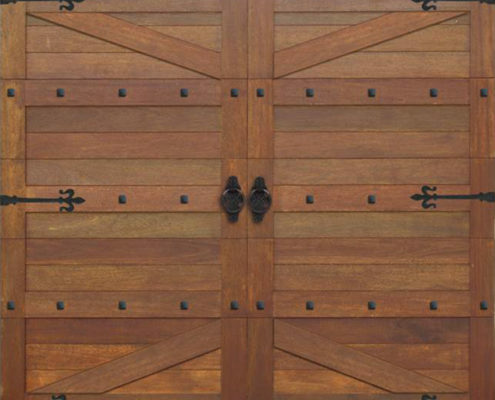 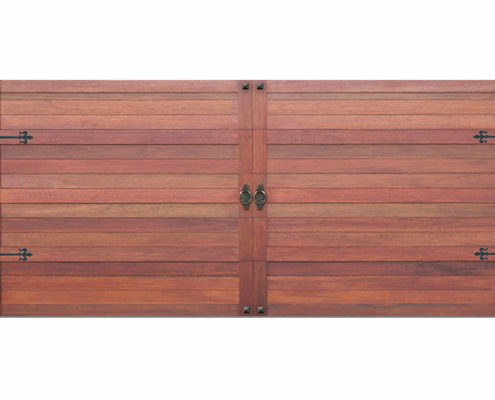 This classic timber door with proven aesthetics will complement the design of almost any home. 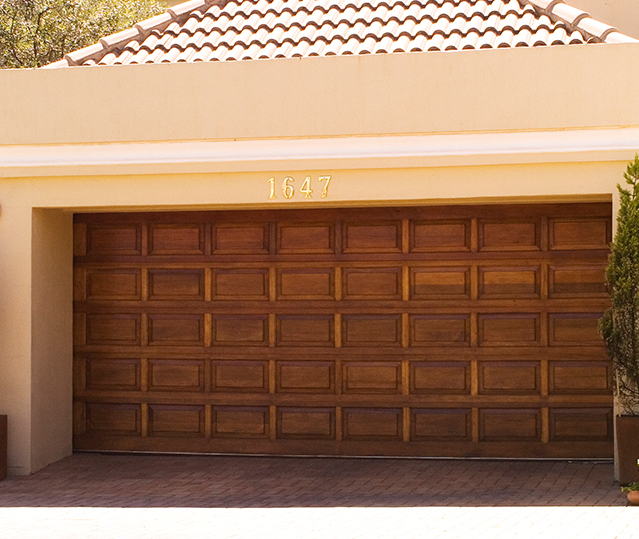 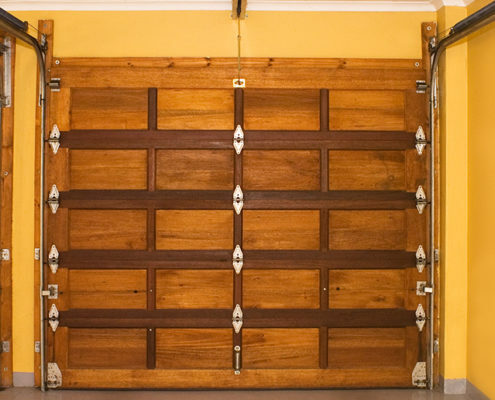 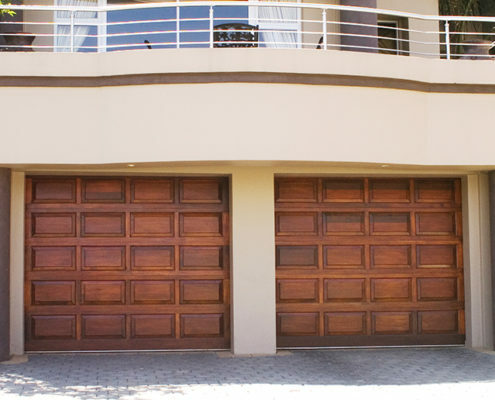 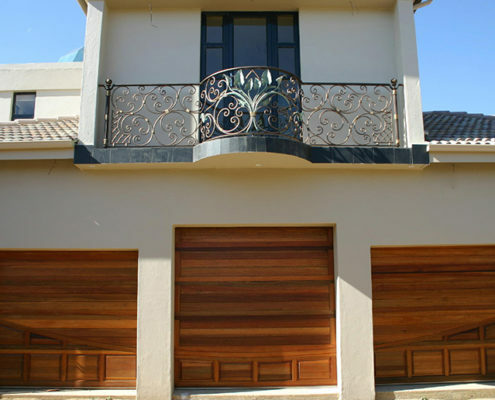 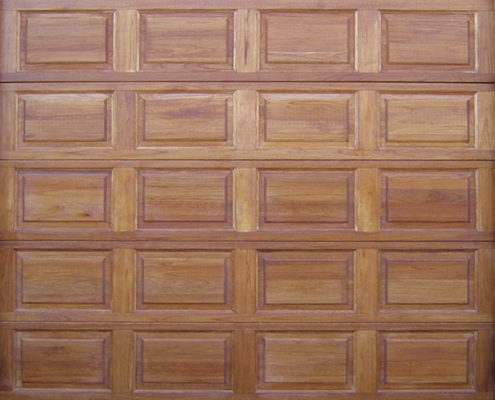 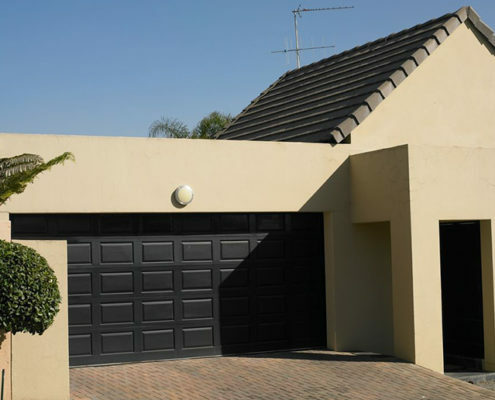 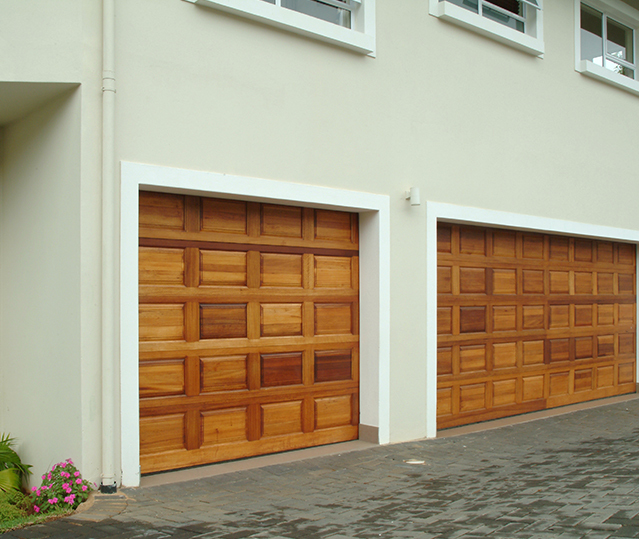 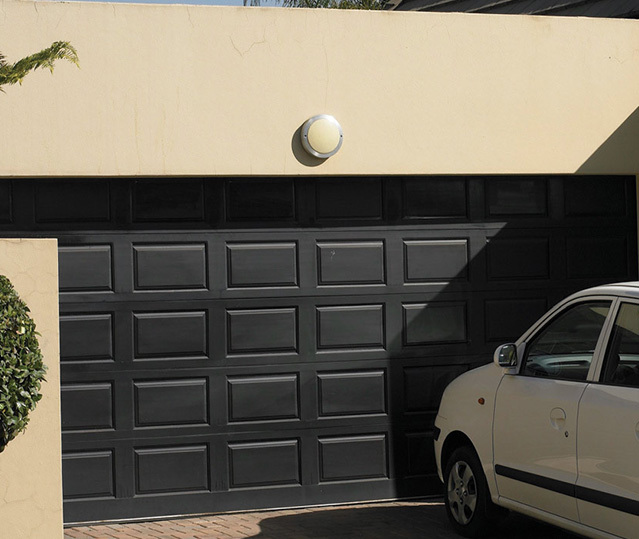 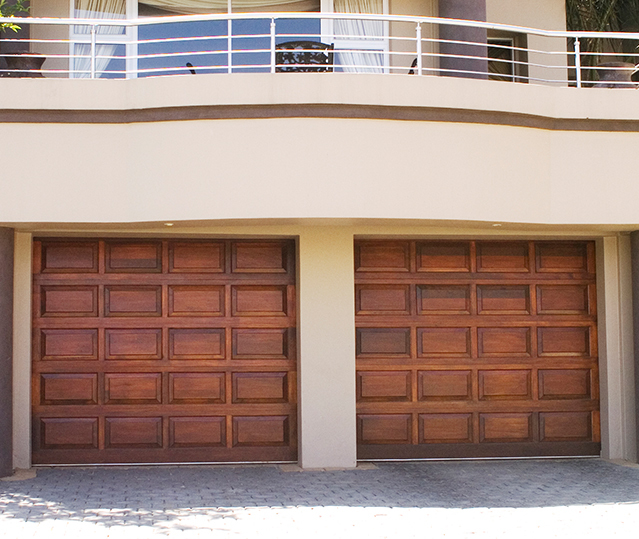 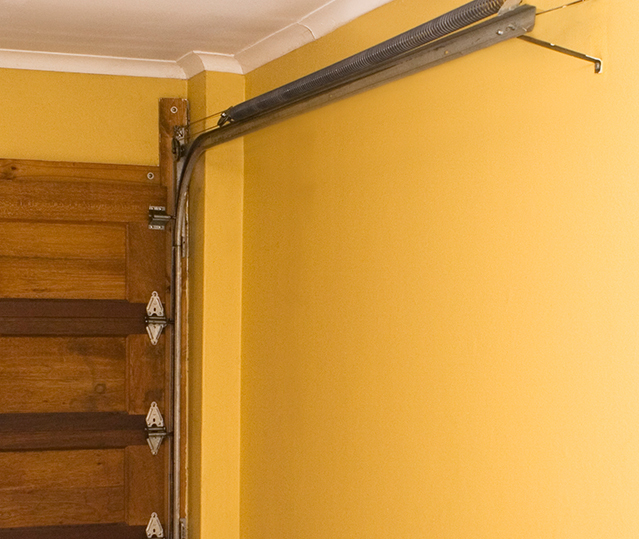 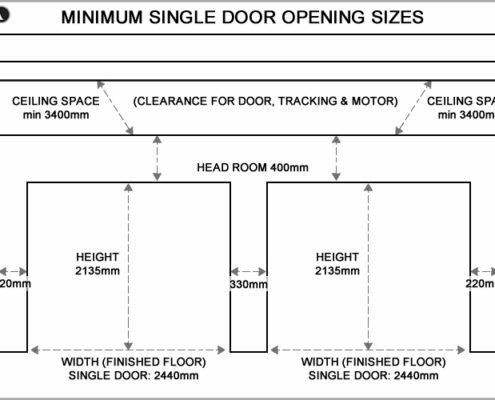 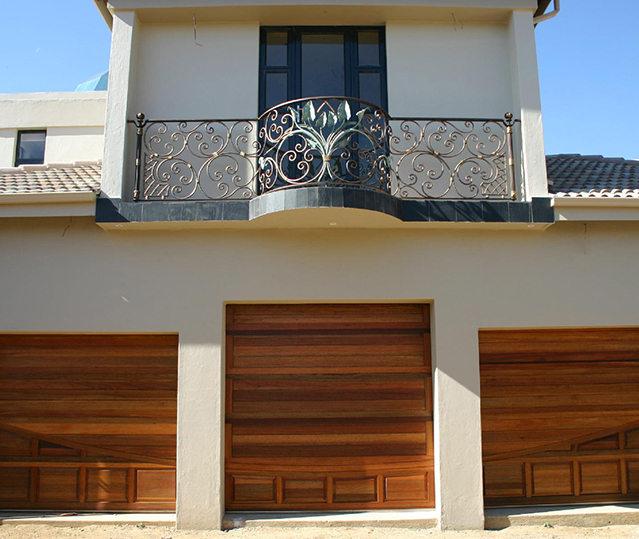 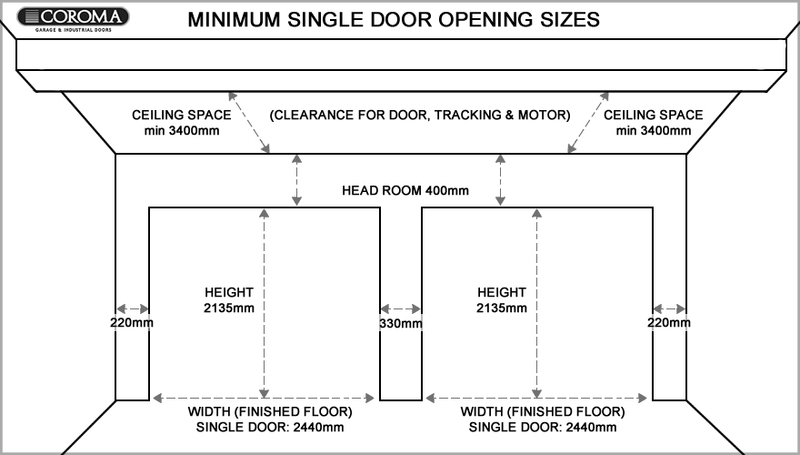 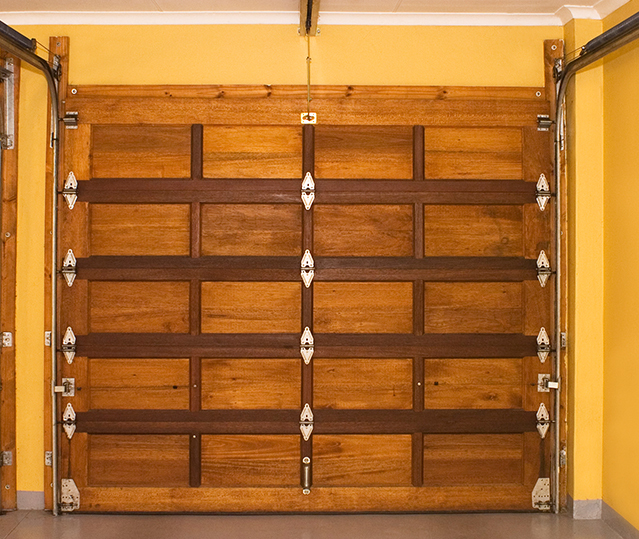 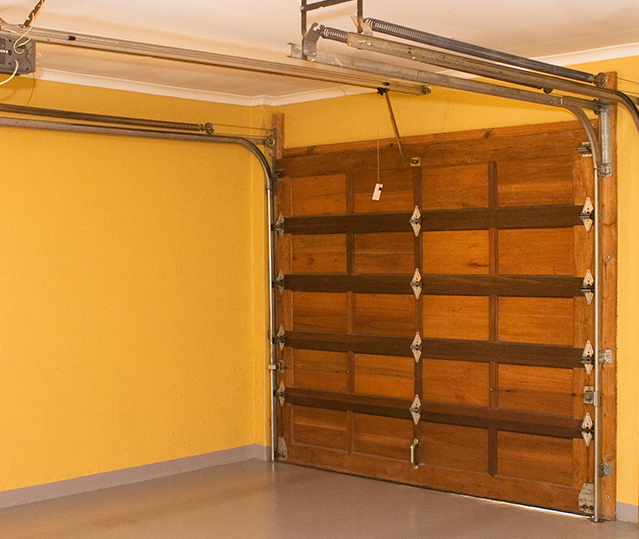 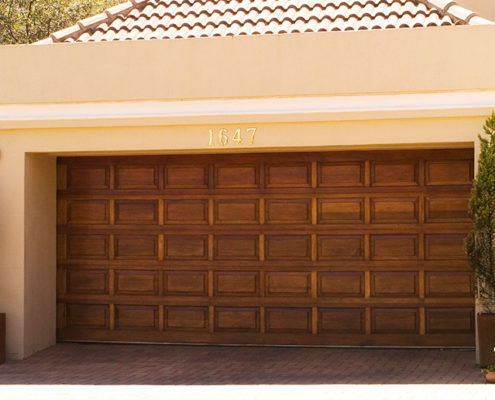 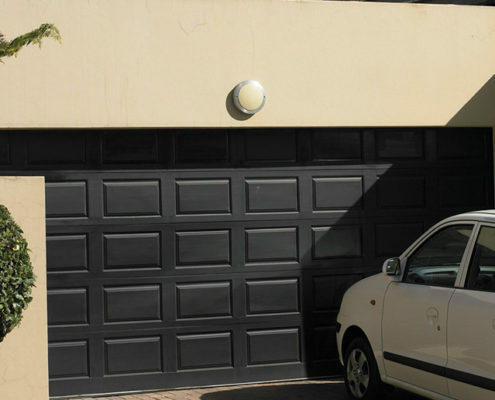 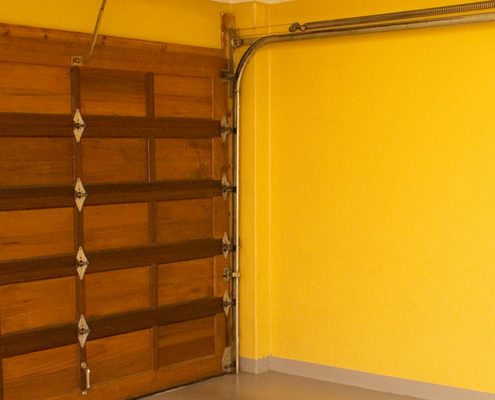 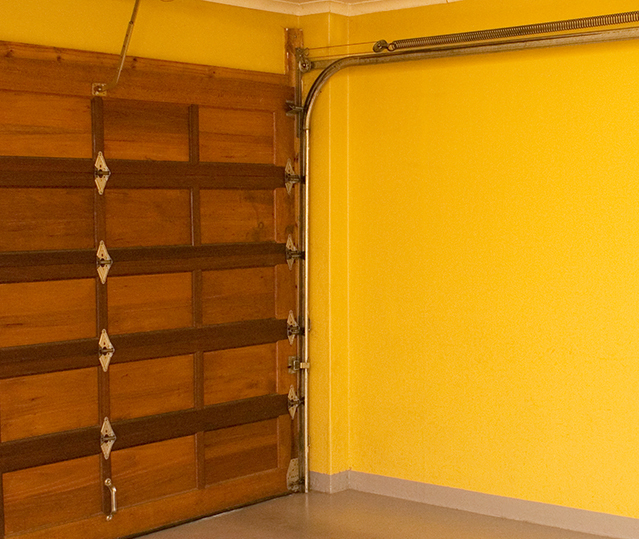 Doors are supplied with a slide bolt for locking when a garage door opener is not fitted or is not operational.